Digital Ethernet wall clock, which receives accurate and synchronized time from an NTP server. Easily connects to an NTP server via Ethernet connection. Displays precise time synchronized with your other network connected devices. Hundreds of Ethernet clocks can be configured from a single PC. Receives Power over Ethernet for easy installation. Available with character heights of 1.8” to 12”. The four-digit Ethernet wall clock makes it easy for you to display precise, synchronized time throughout your premises. Accurate time is essential for the profitability and productivity of businesses and organisations just like yours. You benefit from synchronized operations, improved timekeeping and increased productivity. The BRG Power over Ethernet (PoE) clock connects to an NTP server to display accurate time from a GPS, radio or Internet source. Hundreds of clocks can be synchronized from a single NTP server and configured from a single PC, making it easy and cost-effective to display precise time in multiple locations. With a PoE capable switch, the clock receives power and network connection via an Ethernet cable. Install the clock in the most optimised location for you, without being hindered by an additional power lead. If no PoE switch is available, simply connect the clock to the mains supply with a power injector (available separately). The Ethernet clock has a highly visible red LED display and is available in a range of sizes. Choose the ideal clock size for your business to benefit from synchronized time in small and large areas. Galleon Systems has over twenty years’ experience of manufacturing and supplying NTP clocks and servers to customers such as Vodafone, HSBC, Buckingham Palace and Ford. With a one-year warranty and lifetime customer support, the BRG Ethernet wall clock has a long, reliable life. Easy to install: connect to an NTP server and power supply via Ethernet connection. Install the clock in the most convenient location for you. Highly visible: visible from 50m to 188m, depending on digit height. Accurate: time is automatically updated via an NTP time server. Cost-effective: a single PC can configure hundreds of clocks. No need to buy additional hardware. Reliable: One-year warranty, lifetime support, and FCC and CE certified. Time servers: the BRG Ethernet clock is compatible with any Galleon server with an NTS or TS product code. Power injector: to be used if existing power over Ethernet infrastructure is not available. Six-digit Ethernet clock that displays exact time throughout your organisation. 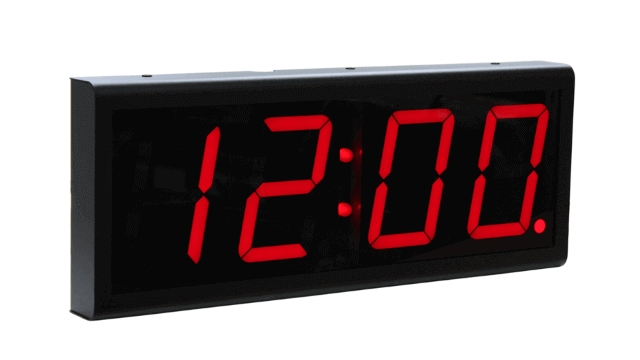 Synchronized four-digit clock that receives power and time via a single Ethernet connection. Analogue Ethernet clock that provides the benefits of time synchronization in the appearance of a traditional clock. 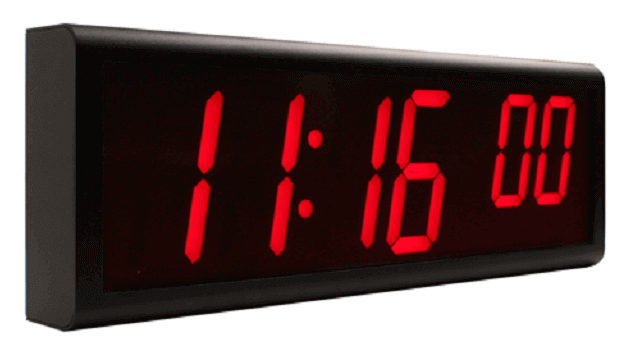 Ethernet clock to display synchronized time on an easy-to-read four-digit display. 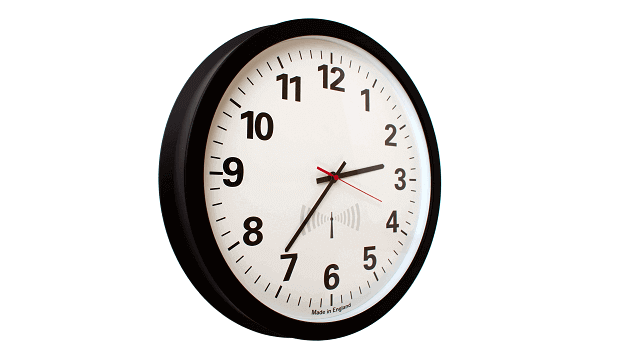 Easy-to-mount four-digit NTP clock to display synchronized time throughout your premises. Digital Ethernet clock available in a range of sizes. Ideal for displaying precise time in all locations.